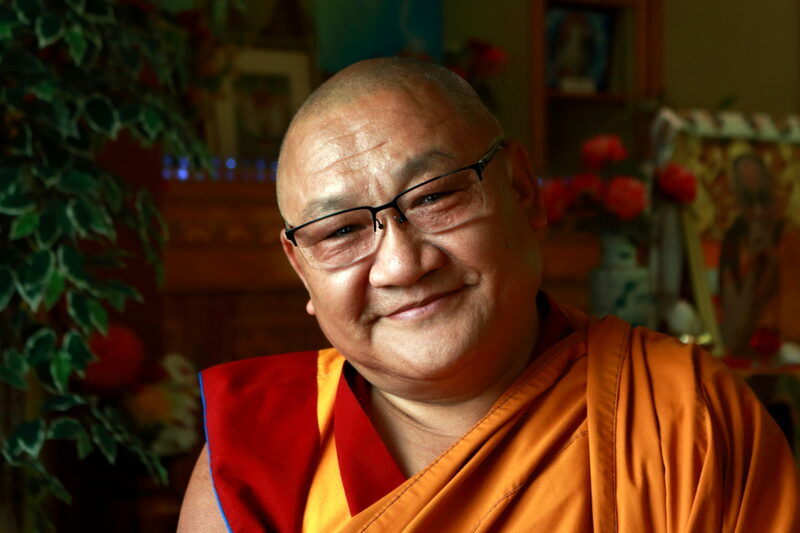 Join us for Meditation and Sunday Service with Venerable Phelgye at the Buddhist Institute. Stay afterwards for our Sangha Holiday Party where we’ll share food, hang ornaments on the Christmas tree, and frost some cookies. Please bring a vegetarian dish dish to share and an ornament for the tree. This event is open to the general public, we look forward to seeing you there.